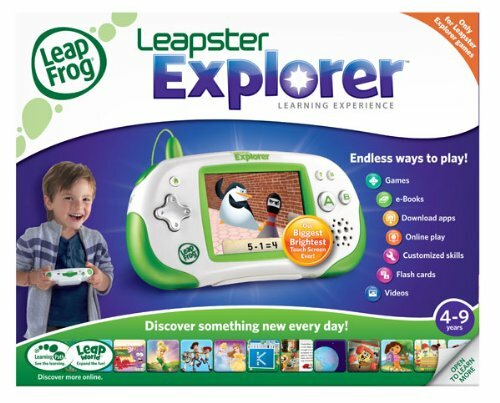 Introducing Leapster Explorer ™, an extraordinary new learning experience that encourages children to discover something new every day with endless ways to play and learn–from games, e-Books, videos, and online play to customizable learning skills and more. 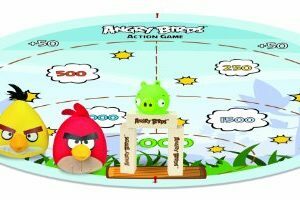 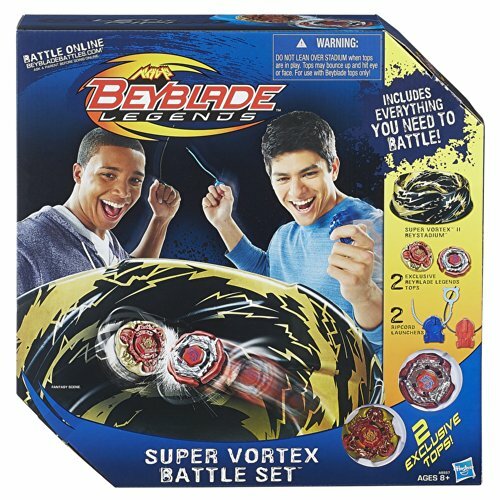 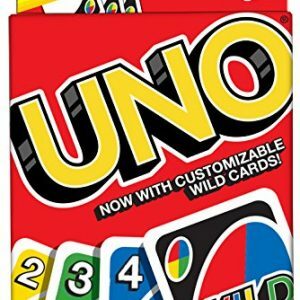 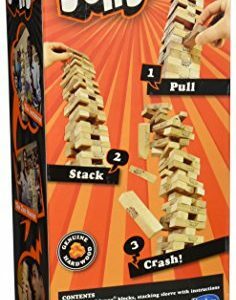 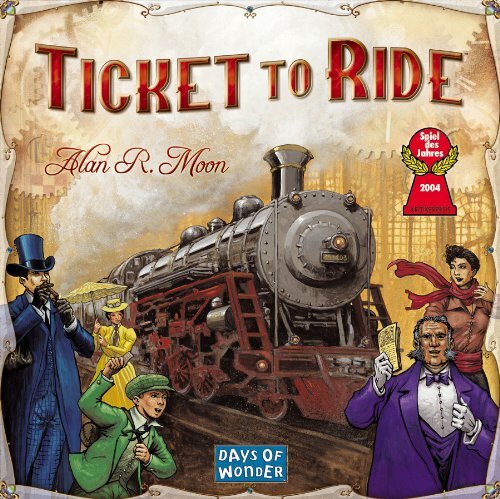 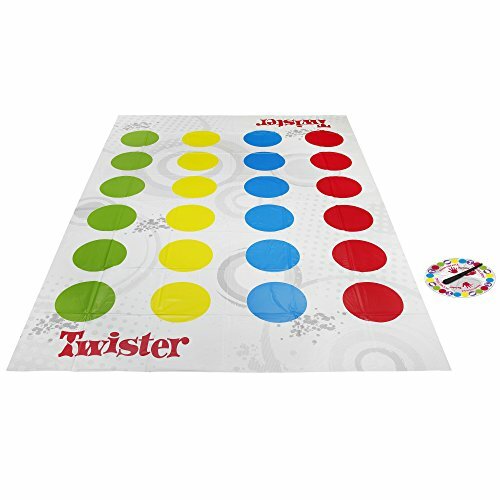 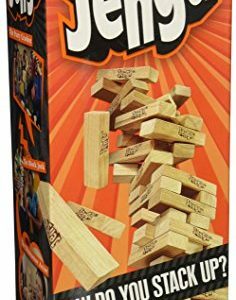 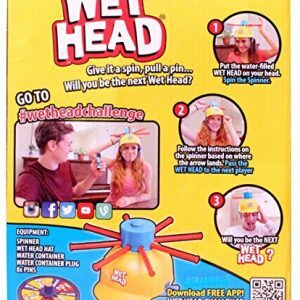 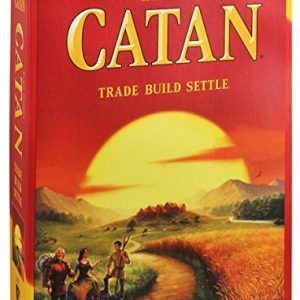 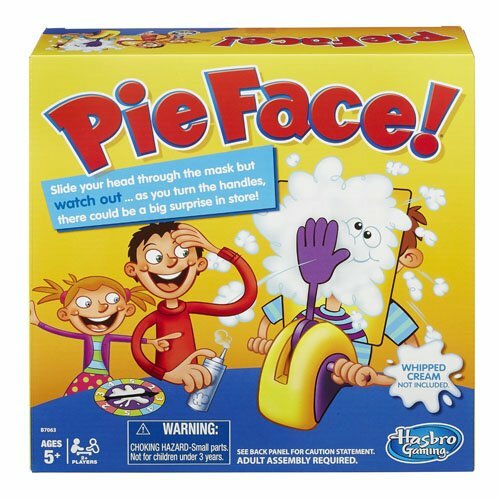 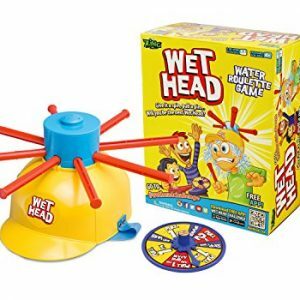 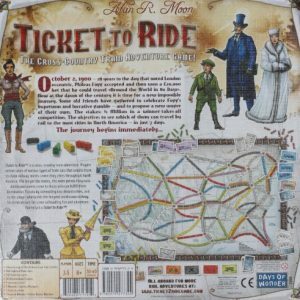 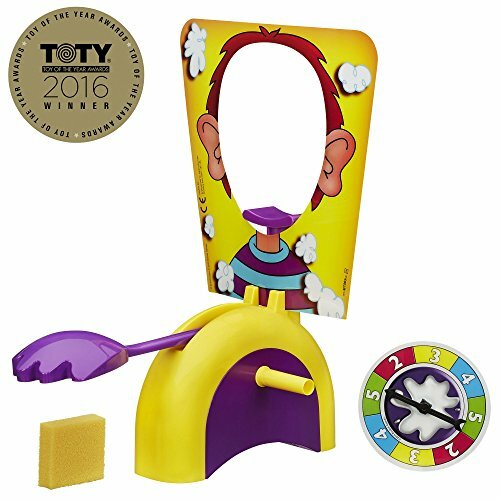 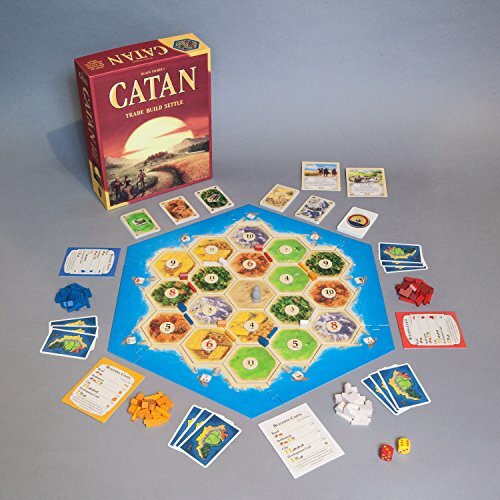 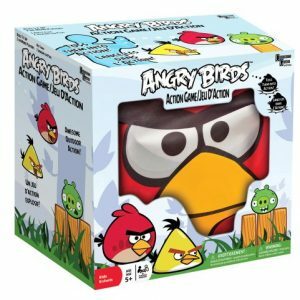 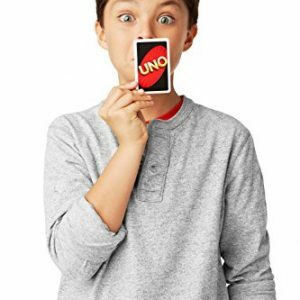 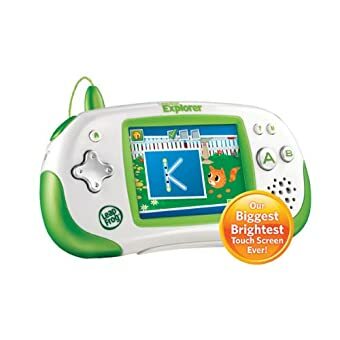 •40 and more games and activities–downloadable learning apps, a camera/video recorder and more. 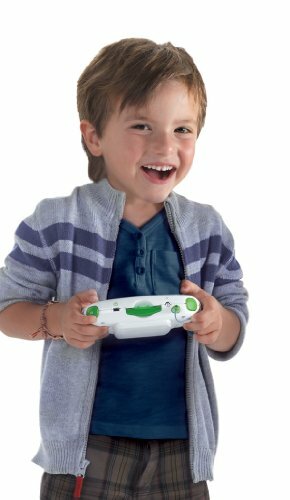 •Children can learn school skills plus creativity, life skills and more. 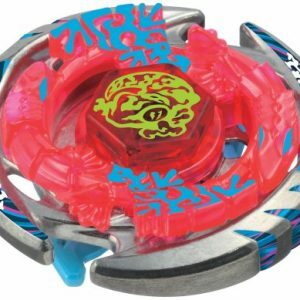 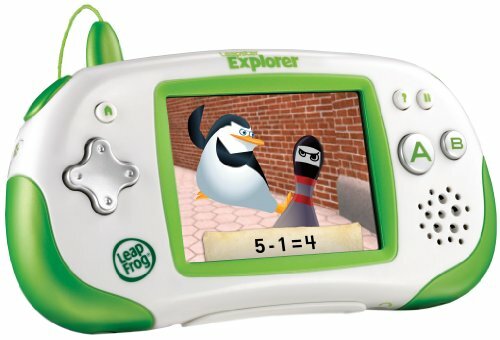 •Expand the fun and learning in LeapWorld ™–a safe, online world of learning games and activities. 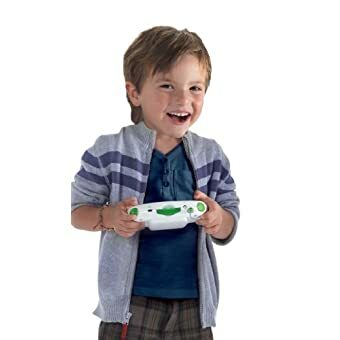 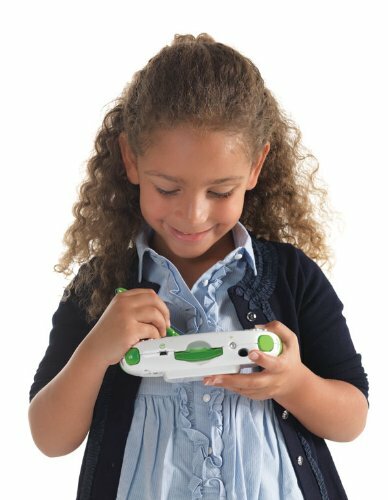 •Parents can follow their child ’s play and learning progress on the LeapFrog Learning Path. 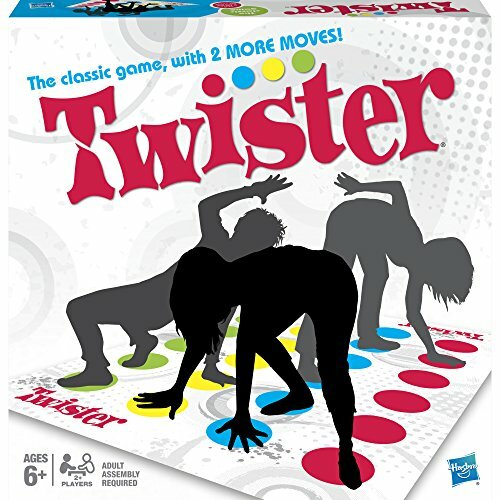 Some games and activities available Fall 2010. 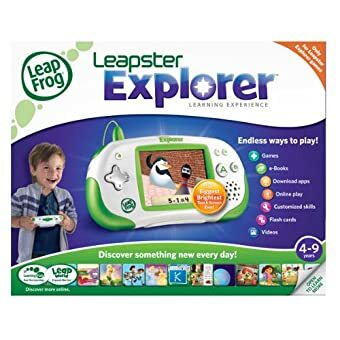 The Leapster games are not compatible with Leapster Explorer. The Leapster games work with Leapster, Leapster2 and LMAX learning game systems. 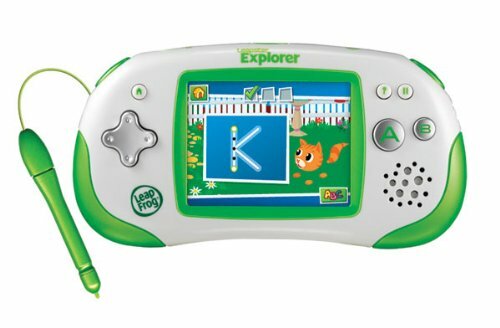 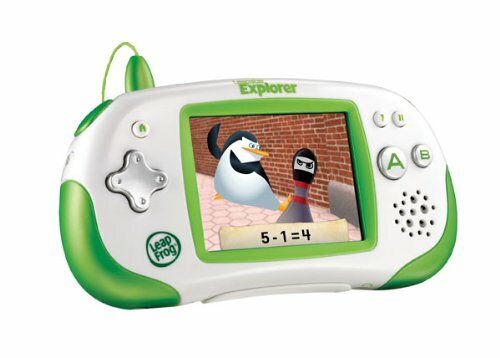 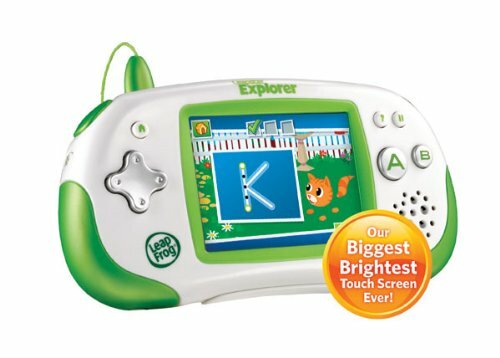 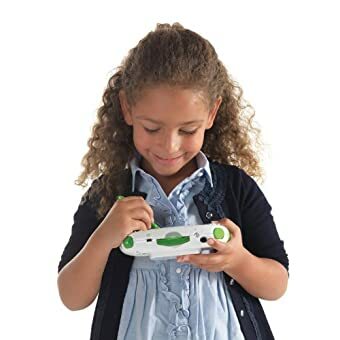 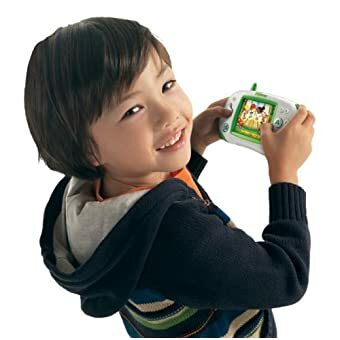 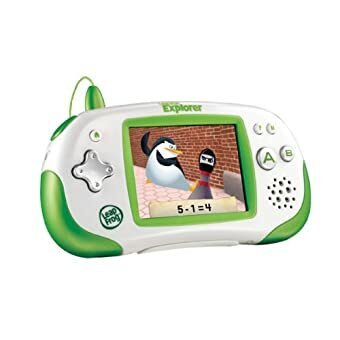 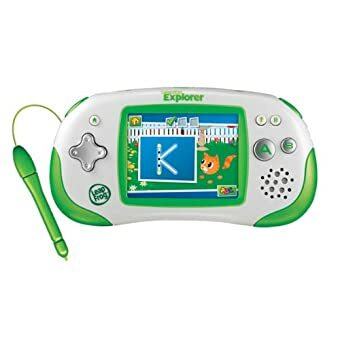 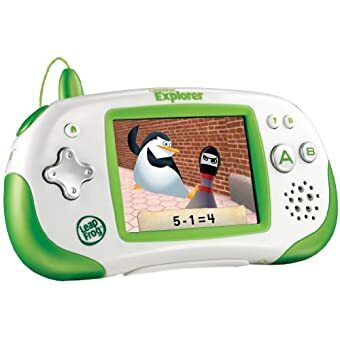 In order to maintain premium features like the touch screen, video and e-Book play, and hi-res 3D graphics, Leapster Explorer games are not compatible with any other LeapFrog gaming system.